Renovated homes feature wood-style flooring, espresso cabinetry, and upgraded lighting.  Welcome to Arboretum at Stonelake! Our spacious, thoughtfully-designed apartments, located in north Austin, TX, offer one and two bedroom floor plans. Features include a fully equipped kitchen with pantry, 9 ft. or vaulted ceilings, solar screens on all windows, central heating & air conditioning, walk-in closets, and a private balcony or patio. Select apartments offer direct-access garage parking and intrusion alarms. 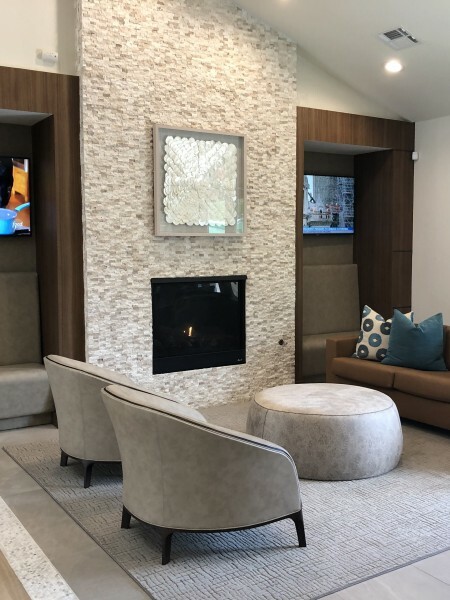 At Arboretum at Stonelake you are privileged to many community amenities, including shimmering swimming pools, soothing spa, a sand volleyball court, assigned covered parking, on-site laundry facility, state-of-the-art fitness center, dog park and gated access. Our pet-friendly community welcomes you and your four-legged family member. Arboretum at Stonelake is conveniently nestled between Research Blvd/Hwy 183, Loop 360/Capital of Texas Hwy, and Loop 1/Mopac Expressway, making it easy for you to get where you need to go.